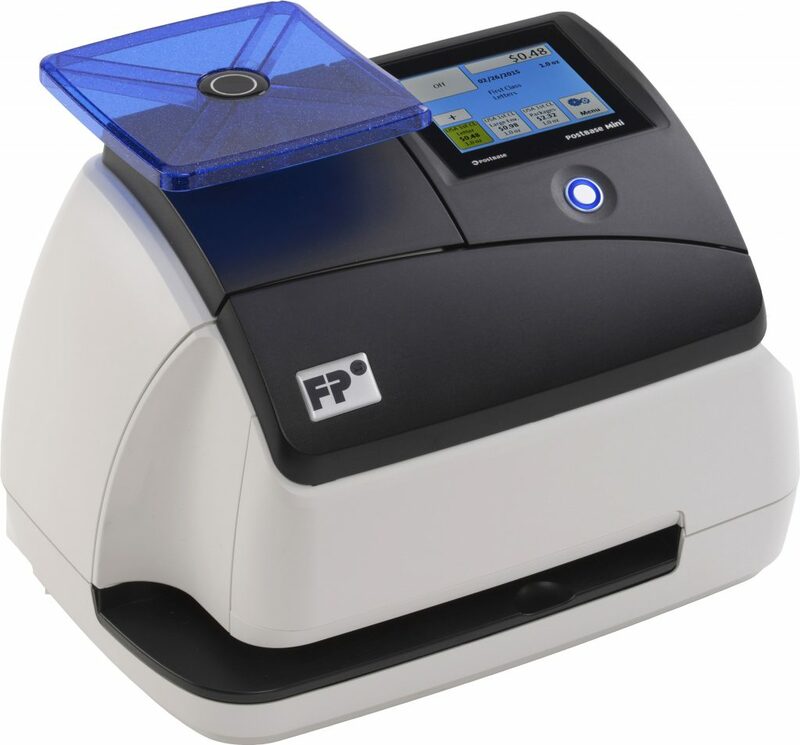 2019 Postal rate information available on the ‘Whats New’ Tab! 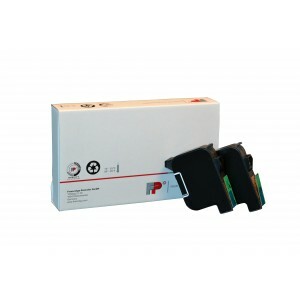 Standard Ink Cartridge Set up to 4,000 impressions for PostBase Mailing System. Compatible with all PostBase models. 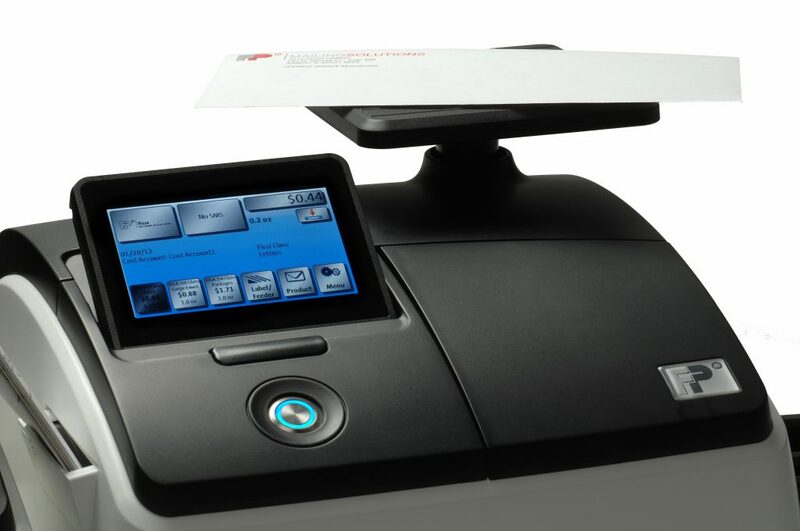 The QTrak Product Suite is an end-to-end mailroom solution. 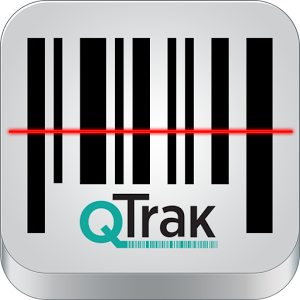 Try the QTrak Package Tracking System FREE for 30 Days!